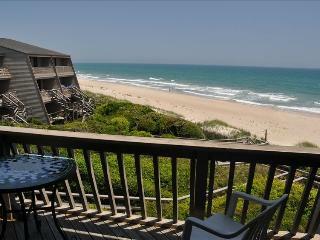 Be on the beach in July! 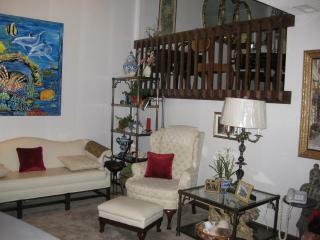 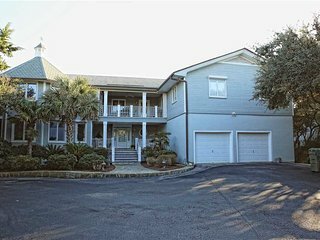 Townhouse style condo with pool! 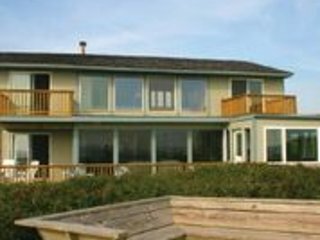 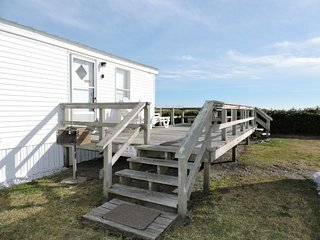 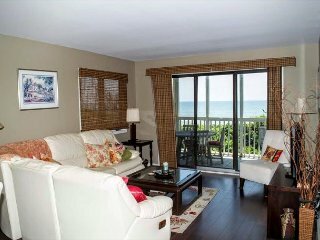 Soundside Condo with Lots of Amenities and Beach Access! 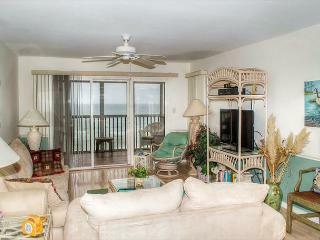 Great Oceanfront Condo! 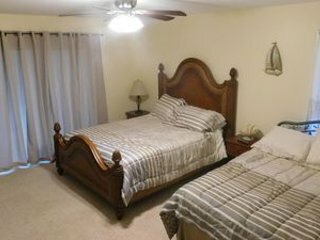 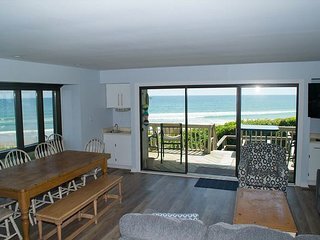 2 BR with WiFi and pools! 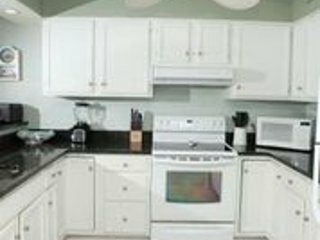 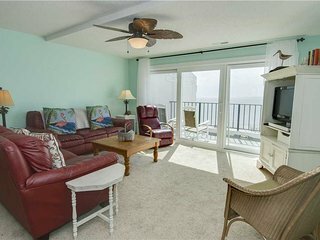 Multi-Level Condo that has been Newly Remodeled for the 2016 Season! 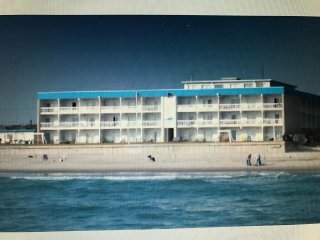 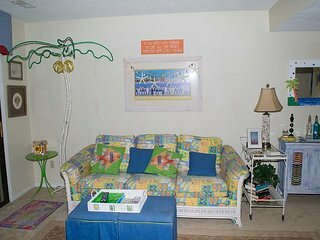 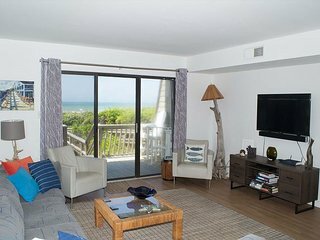 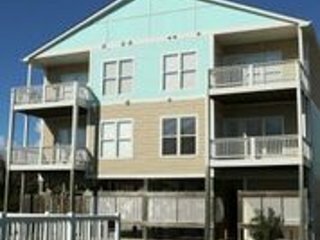 2BR Oceanfront Condo with King Bed, Elevator and WiFi! 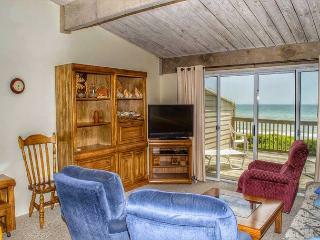 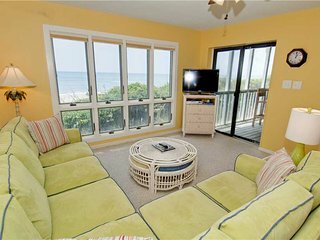 Enjoy great views from this Oceanfront Condo! 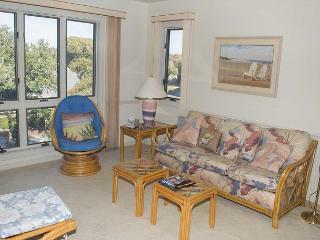 Wonderful Amenities! 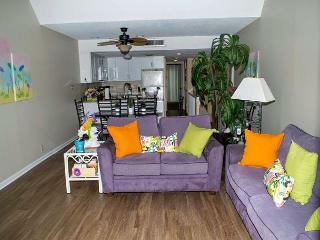 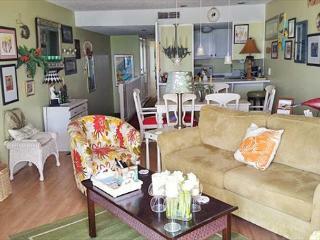 Beautifully Decorated Soundside Condo with 3 Bedrooms! 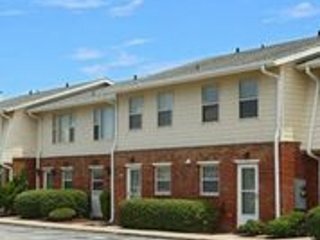 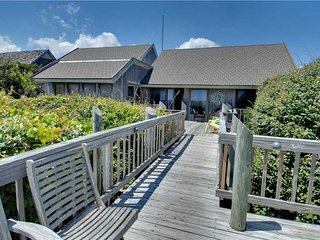 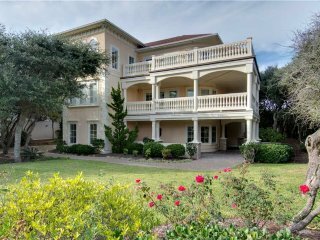 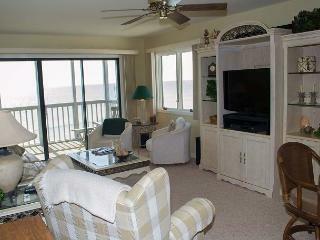 Soundfront Condo with great views of Bogue Sound! 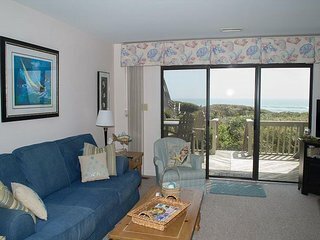 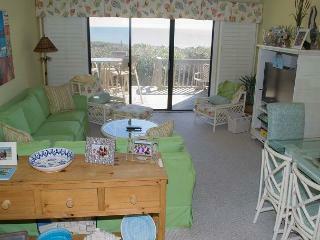 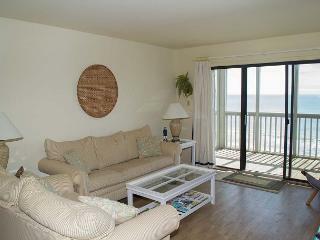 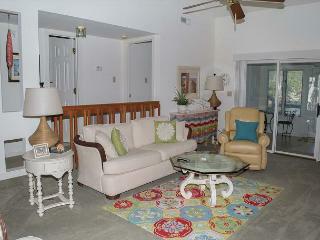 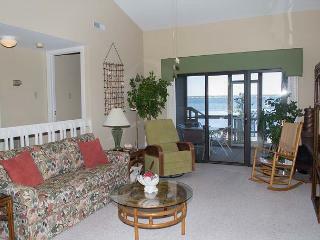 2BR, 2BA Oceanfront Condo with Wonderful Amenities! 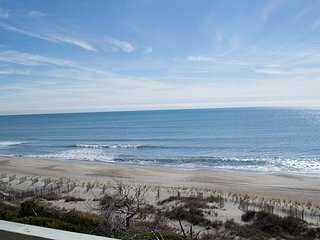 “quite and charming” Our stay at the breakers was so refreshing and quite. 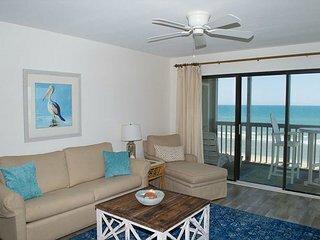 a great way to enjoy the beach. 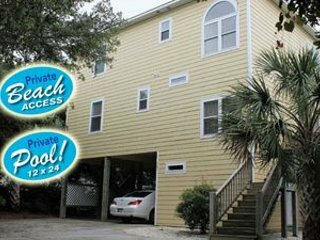 “outstanding stay” Elevator and the pool were needed amenities for us older ones. 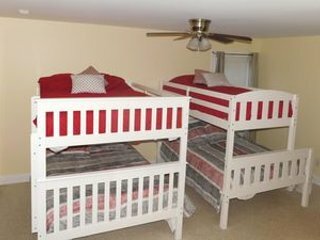 Everyone felt that this place was like a home away from home. 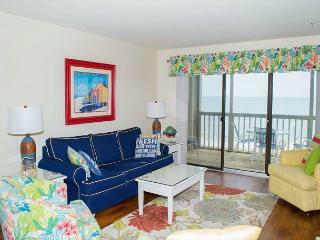 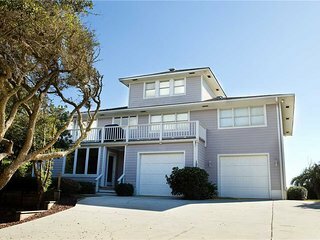 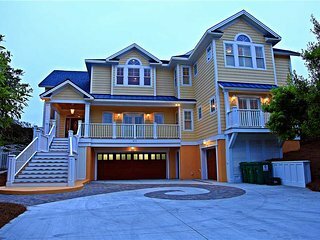 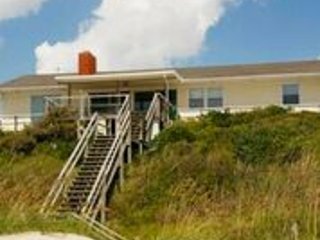 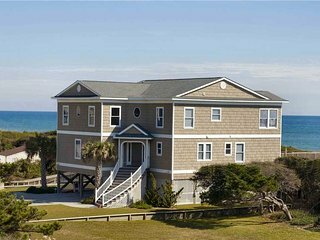 4BR Oceanfront Condo with Private Beach Access and Swimming Pools!